Reproducibility or replication has been shown to be limited in many scientific fields. This question is a fundamental tenet of the scientific activity, but the related issues of reusability of scientific data are poorly documented. 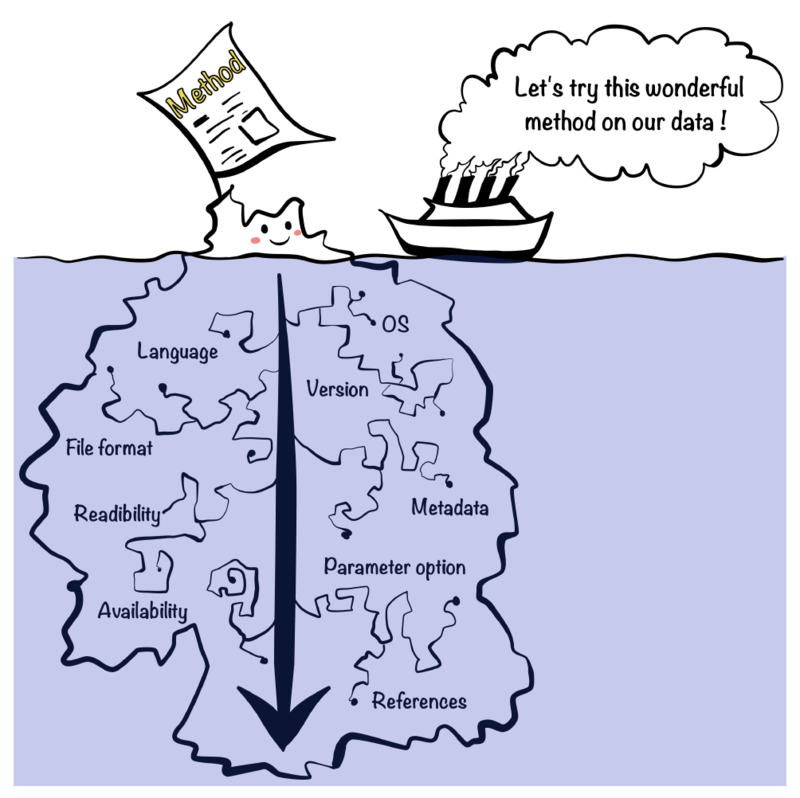 Here, we present a case study of our attempt to reproduce a bioinformatics method and illustrate the challenges to use a published method for which code and data were available. From this example, we address the difficulties that pave the way towards reproducibility and propose some recommendations to the research community to improve the reusability of the data.